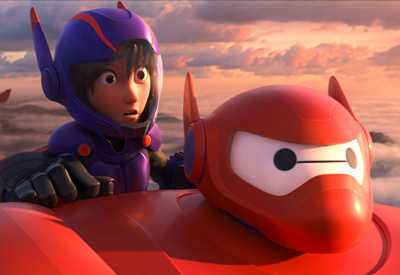 Big Hero 6 Reviews – What Did You Think?! Following our Interstellar Reviews – What Did You Think?! 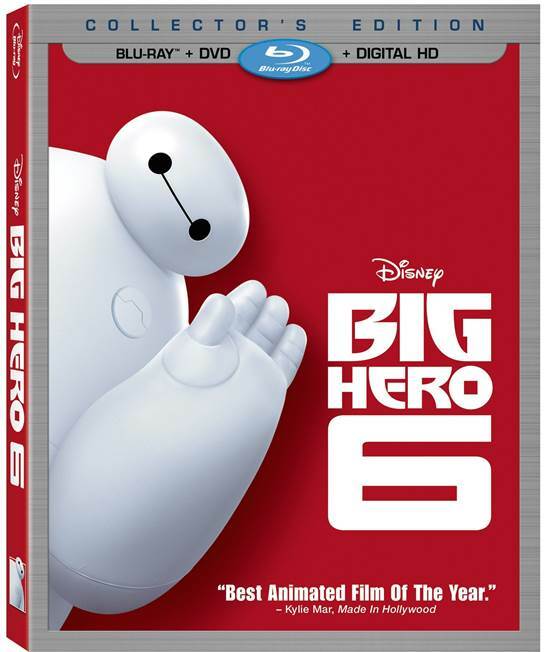 item, Walt Disney Animation Studios’ Big Hero 6 is now also playing in theaters and we’ve created this spot for you to tell us and your fellow moviegoers what you thought about the film, featuring the voices of Ryan Potter, Scott Adsit, T.J. Miller, Jamie Chung, Damon Wayans Jr., Genesis Rodriguez, Maya Rudolph, James Cromwell, Alan Tudyk and Daniel Henney.